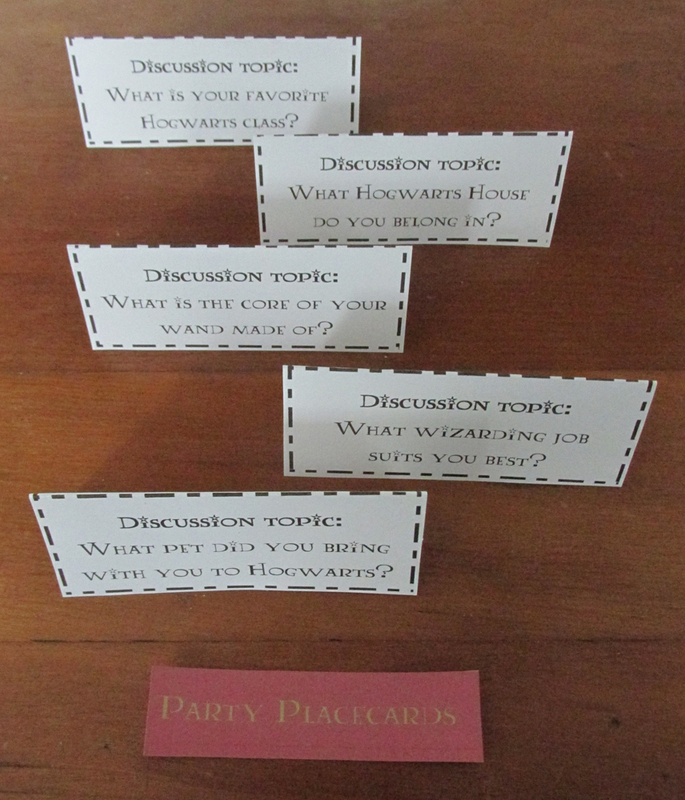 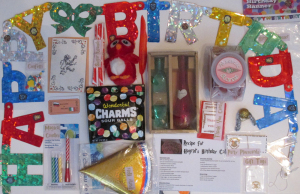 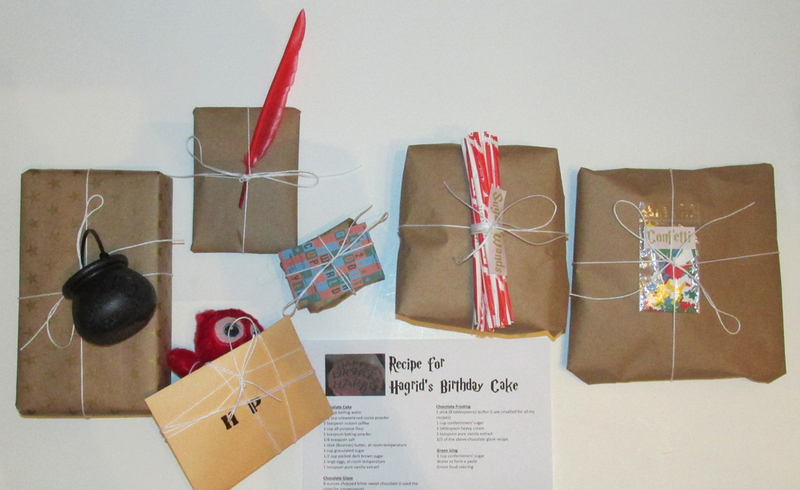 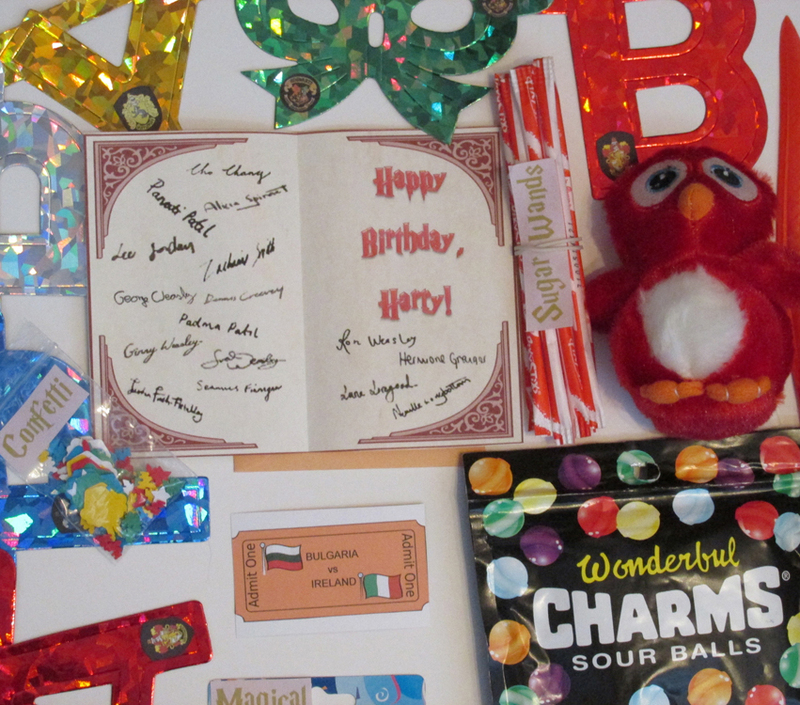 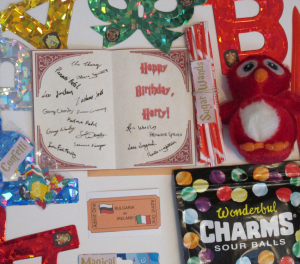 This is a group of items for a “Harry Potter Birthday” celebration swap. 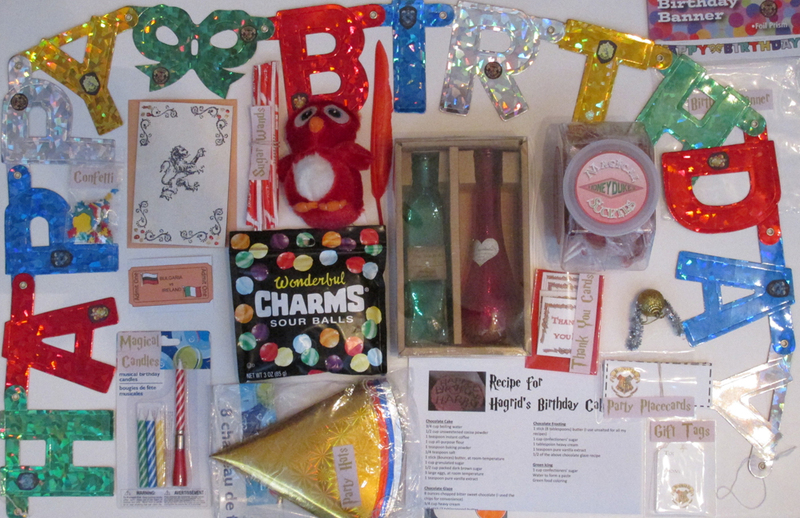 Sort of a party-in-a-box kind of thing. 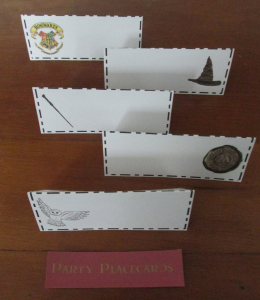 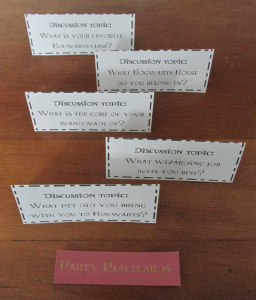 I had a lot of fun coming up with a mix of items for a party and things that Harry would enjoy at one of his birthday parties. 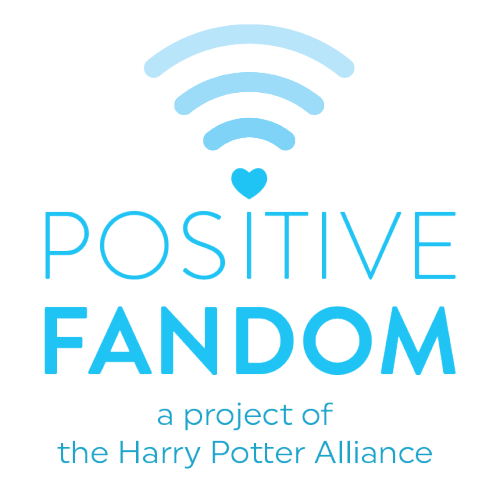 Click for larger pictures.